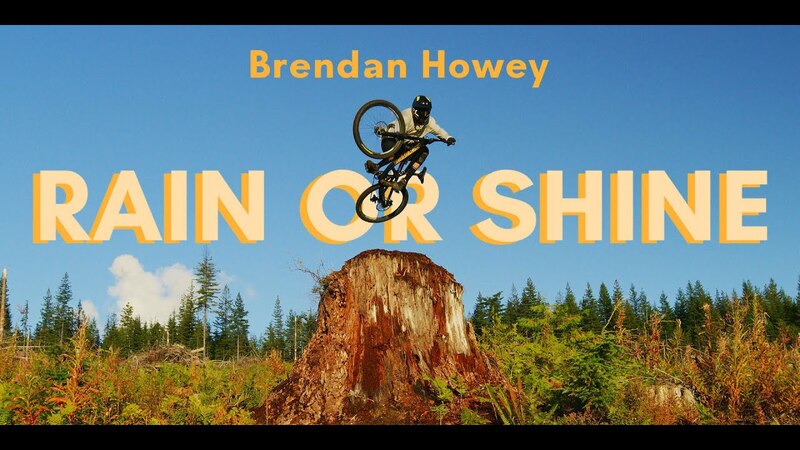 Brendan Howey shredding - a Aaron LaRocque video for Commençal. The Commencal Supreme FR might be the perfect 'Brendan Howey' bike - it's flickable, twistable, and playful on trails; it's a downhill bike you can x-up. 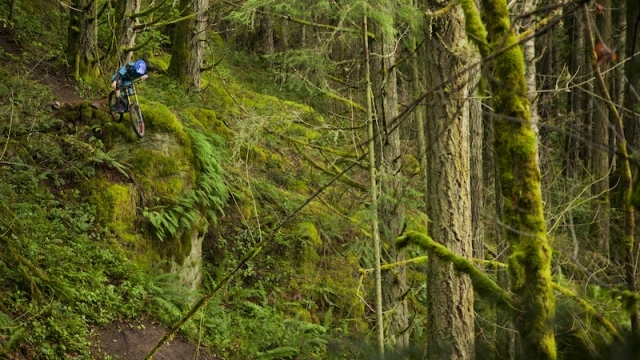 It's a lighter, freeride version of a World Championship winning downhill platform. It's as capable in the bike park as it is in the back country. You can jump it on Saturday and race it on Sunday. In Howey's hands it's the ultimate weapon.